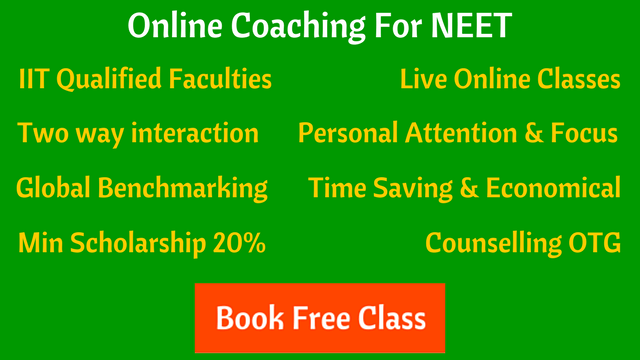 Is it Worth Taking a NEET Drop to Secure an MBBS Seat? Is it Worth Taking a NEET Drop to Secure an MBBS Seat? 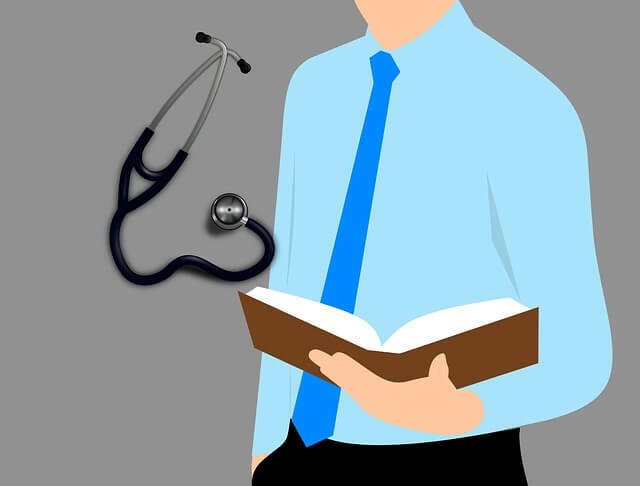 Is it Worth Taking a NEET Drop to Secure an MBBS Seat? Yes, it is worth taking a drop to secure an MBBS seat. Working hard for an entire year without having to worry about school tests, board exams, board results, etc., is very beneficial as you can directly aim for the bull’s eye (pre-medical entrances). If you work hard, you can revise whatever is taught in the coaching classes on the same day as the day the topic was taught, so that enhances retention of stuff. I remember when I went to coaching with school, I just made notes of whatever was taught in the classes and didn’t bother to come back home and revise it. At most, if there was a paper, a day before the test, I would practice the biology section well, leaving Physics and Chemistry in its entirety sometimes. In a drop year, you get ample time to practice a lot of questions at home, while in school, you have to squeeze out time to even revise the stuff, let alone practicing an ample number of questions. An increase of 100–125 marks is quite achievable at a medium range of marks i.e. from 400–500 you can easily reach 525–625+(respectively). At lower marks(<400), an even greater increase is frequently seen. I know people who have increased their scores from ~350 to ~550. I had around 4–5 close friends who dropped an year and all of them made it to great colleges on their second attempts. But I have to mention that all of them were really hard-working. Also, success or not, a drop year teaches you a lot. My experience of dropping an year taught me that hard work can beat everything else and I do not doubt my capabilities at all now. Earlier I used to doubt myself, but the experience of dropping gave me much more than just a seat at a good medical college. Had I joined even the best private medical college (I had cleared Manipal with a decent rank) or gone for some other course, I would have always had doubts on my capability. More than anything else, the experience of dropping made me believe myself. It made me realise that anything is possible with hard work and proper planning. Merely taking a drop does not guarantee you a selection – Do not be under the impression that just taking a drop would fulfill everything. You’ll have to work very hard because you need to cover the syllabus of two years in a single year. Also, you’ll have to work daily unlike school where most students work just before exam. You should go for a drop if you believe you can work hard for an entire year. You are alone in this war – Many of your friends would not drop and would join colleges. Even your friends who were preparing for medical entrances might decide against dropping and either join a private medical college or may join some other course. You’ll be cut off from most of them with time. Only your family would stand by you at all times. You will regret dropping numerous times throughout the year – Taking a drop is not as easy as it seems, it takes a toll on you mentally, physically and emotionally. You would often find your friends enjoying in their colleges. You would regret not joining that private medical college you were getting or the not-so-good course in that not-so-good college in that not-so-good city. Solution – Stay away from social media, limit communication with friends who demotivate you/bring you down and most importantly, believe in yourself and ponder upon why you took the decision of dropping. Your confidence will take a hit – You’ll be faced with many instances where you might not get your desired/expected score even after working very hard. It is at these times that you need to believe yourself. Do not get affected by this and keep working hard, identify where you are lacking, and work on it. You may lose a battle but you have to win that war. You might score really well in a test during your drop. Do not let this mini-success get over you, rather strive to surpass such mini-successes one after another. As I just said, keep your eyes on the war, not on a battle. Think about every factor before taking a drop but once you decide and drop, do not keep looking back. Keep working hard as there is no substitute to hard work. Smart work and judicious planning are catalysts to success but nothing can replace hard work. Consider going through this answer for more about dropping a year – What should I do to remain motivated in my drop year of NEET? Shubham Garg is pursuing Medicine at Maulana Azad Medical College, Delhi. He cleared NEET and AIIMS 2016 with AIR 134 and AIR 327 respectively.